Don’t sweat: We’ve got your biggest hair issues covered. 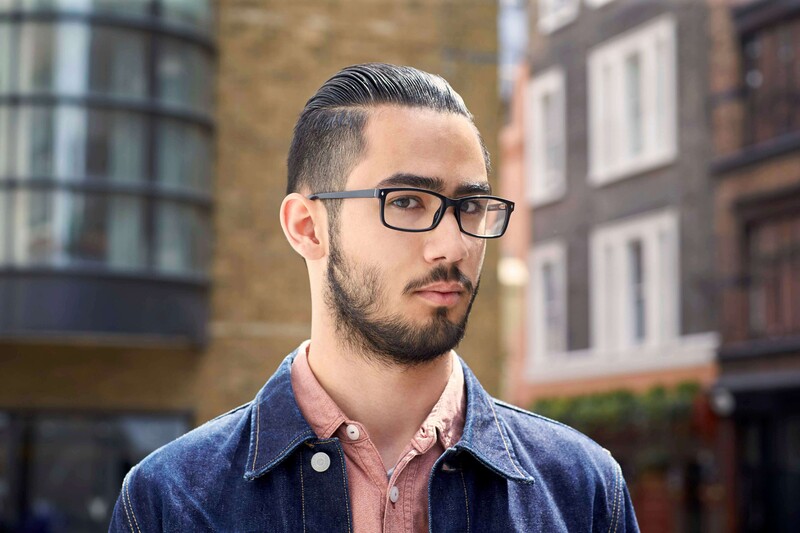 Whether you’re prepping your hair for dry winter weather or the warm, hot and hazy summer season, there are some men’s hair products that will help your strands stand the test of time. 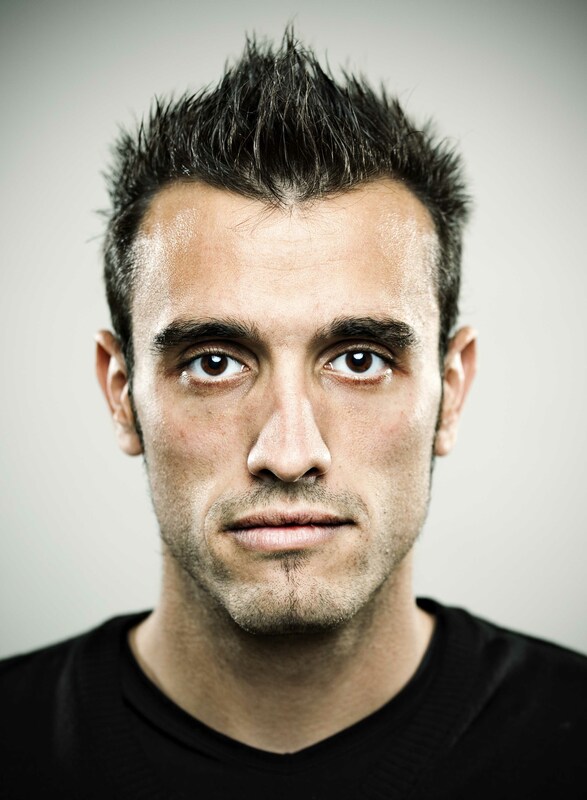 We have a slew of the best hair products for men that address common hair concerns for men. Stay flake-free by keeping your scalp’s sebum levels in check. Dandruff is commonly caused by an overgrowth of malassezia, a fungus that pretty much stays chill on our scalp until a sudden imbalance occurs (weather change or stress can tip the scales). It feeds on oil, specifically human sebum, which can become one of the main causes of irritation. Keeping your scalp refreshed, well-balanced and in tip-top shape is key to being flake-and irritation-free. 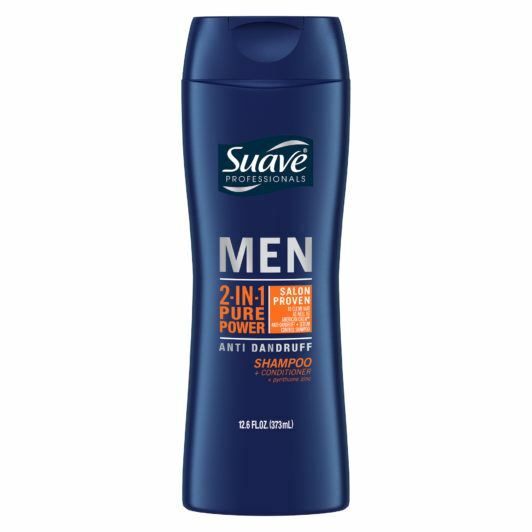 Try incorporating a dandruff shampoo and conditioner into your hair care regimen—specifically, one that both relieves a greasy scalp and targets dandruff with a zinc complex, such as that in Suave Men Pure Power Anti-Dandruff 2-In-1. It happens to the best of us: after hiking with your SO, after throwing around a football with your kids in the park, or even—especially!—post-workout no matter what season it is. A buildup of natural oils, product grime and, yes, good ol’ sweat can produce a scent that’s not quite the most attractive or freshest-smelling in the world (unless you’re a deer, or have a thing for primal pheromones). For dudes with straight or short hair, don’t let things get riper for more than a day. One of the best products for men to use is a dry shampoo if they’re pressed for time. 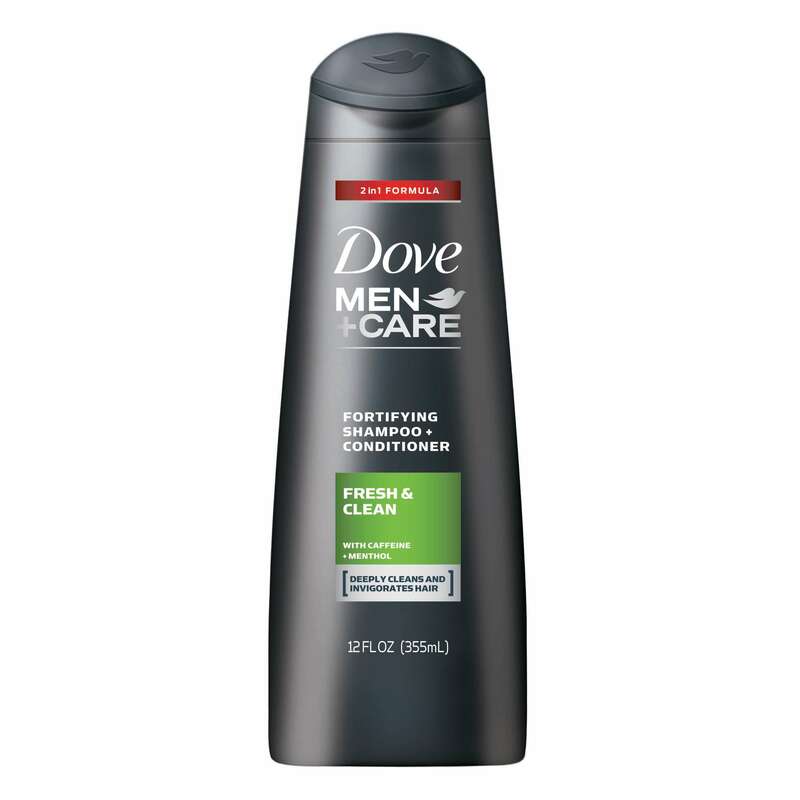 Alternatively, you can refresh in the shower with a clarifying, invigorating shampoo and conditioner (Dove Men+Care Fresh & Clean Fortifying Shampoo + Conditioner deep cleans and is even infused with menthol). Keep wavy or curly hair frizz-resistant with proper conditioning before you even leave the house. Speaking of curls, for guys rocking some ringlets, heavy humidity can spell trouble. Curly and dry hair can frizz out and become unmanageable as soon as the moisture in the air gets a bit much (dry hair soaks up hydrogen in the air like a sponge), which is why making sure your hair is moisturized from the inside out is step number one. 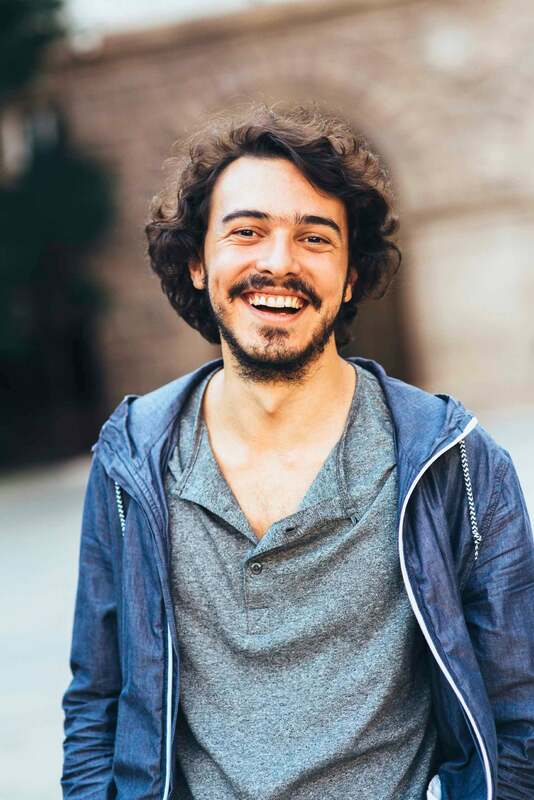 For daily frizz issues, choose the best hair products for men that keep your hair constantly conditioned, but in a lightweight formula such as a spray or lightweight cream, like AXE Natural Look: Understated Cream. Wanna be water-resistant during the warmer months? Hey, no judgment, we all want to look good poolside or on the boardwalk. However, wearing gel when water-bound can be a double-edged sword. Yes, it can keep your hair in place even after a dip or two, but some also get slimy when wet, or worse, clump your hair together. This often leaves you with an unwanted spiky look. To prevent, first accept nature’s course that your hair is bound to get a bit disheveled when you swim. Second, extend your style for as long as reasonably possible with a medium-hold gel; anything firmer and you might end up looking like a hedgehog. 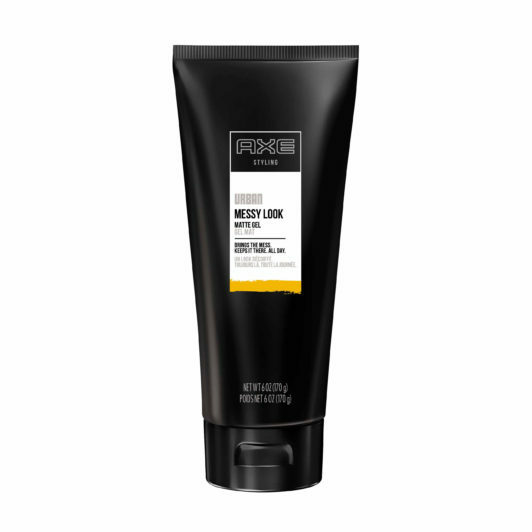 One of the best hair products for men is AXE Urban Messy Look: Matte Hold Gel. The formula provides you with shine-free—yet long-lasting—control. 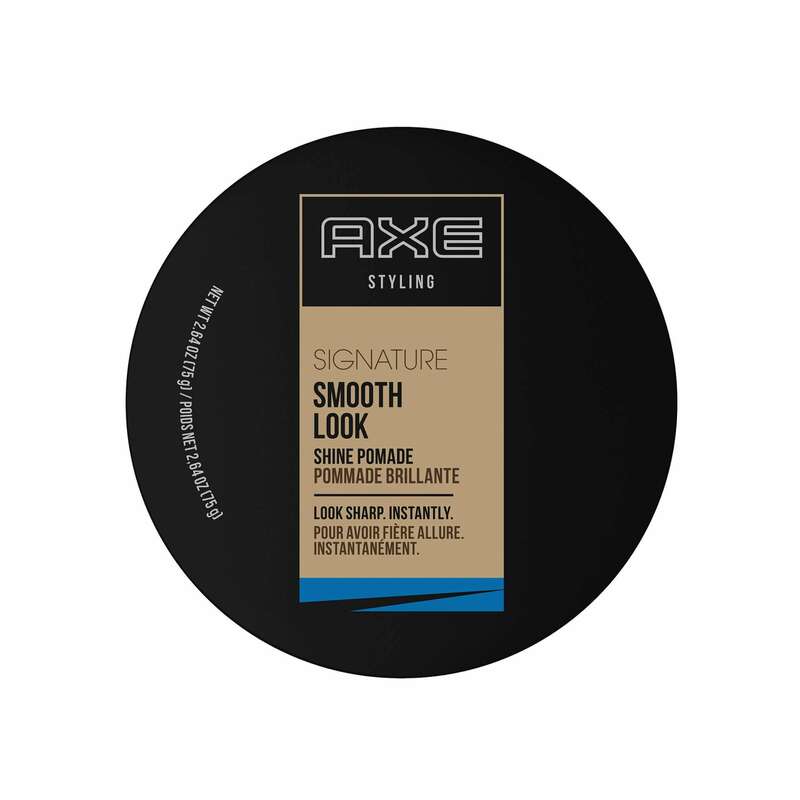 For full control, try a completely slicked-back do with a men’s hair product like a high-shine pomade like AXE Signature Smooth Look: Shine Pomade. Keep your ‘do from budging with extreme-hold gel. For wind-proof hairstyles, it’s time to break out the big guns. For example, those hard-drying gels that can resist an apocalypse, a loopy rollercoaster or your best friend’s top-down are what you should be looking for. 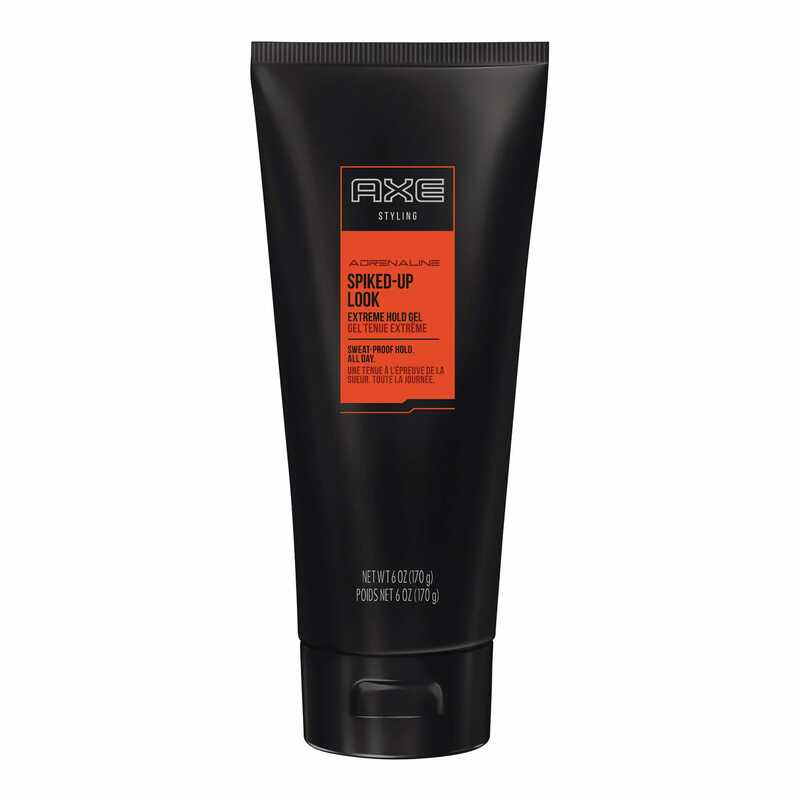 One of the best mens hair products for dudes who lead an active lifestyle is maximum-hold gel. It is best used on short hair of all textures. 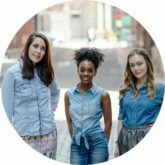 A dime-sized amount is usually enough to keep most short hairstyles in place (bump it up to a quarter-sized drop if you’re dealing with longer hair, or if, for whatever reason, you want no-nonsense, G-force resistance). 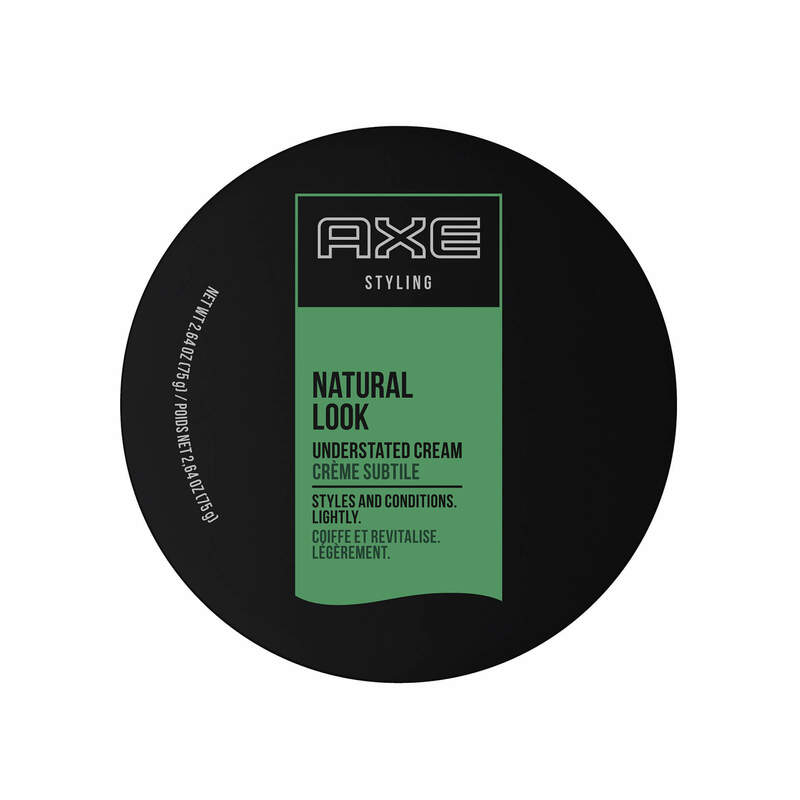 AXE Adrenaline Spiked Up Look: Extreme Hold Gel is also sweat-wicking, while Bed Head by TIGI Hard Head Mohawk Gel pulls no punches when it comes to gravity-defying hold. Try out these classic looks!